We know how busy life can be - it's easy to forget how important your mental and physical health is, which is why Personal Best Karate is here to help. The Personal Best Karate martial arts curriculum provides a great way for adults to stay in shape. It won’t become dull or routine because as soon as you get better and continue learning, there are always more challenges ahead to keep you inspired and coming back for more! Traditional meets modern at Personal Best Karate. 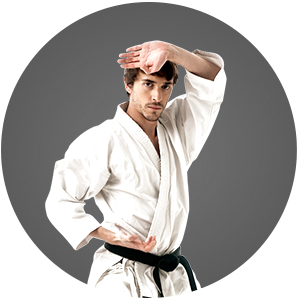 The Personal Best Karate Plan: To Help You Achieve Your Goals. 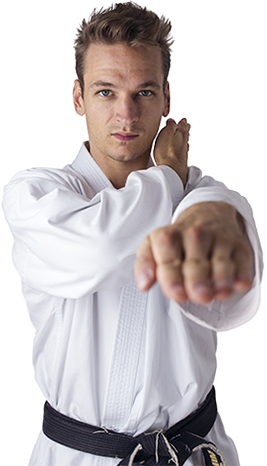 Personal Best Karate teaches traditional martial arts in a modern fitness environment. Our instructors are all certified black belts, qualified and professionally trained to teach martial arts. 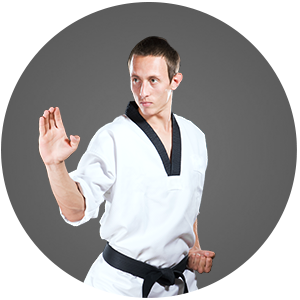 Join the ultimate full body & mental workout with Personal Best Karate. AT Personal Best Karate, it is our mission to help you become a confident, focused individual with the life-transforming experience that is martial arts. All of the programs we are offered are centered around goal attainment. As long as you are making progress continue to enjoy your training, if you are not getting the benefits we promise, speak to your instructor and if we can not help you reach your desired benefits, we will cancel your program with 30 days notice. No hassles! Our success over 25 plus years is based solely on our ability to help our students reach their goals. 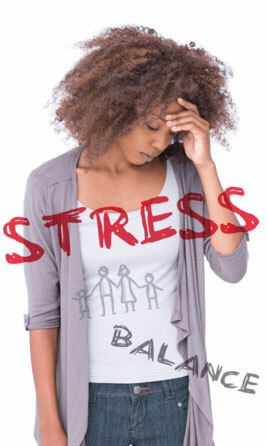 2 Private Lessons & 3 Weeks of Classes Only $49.95!